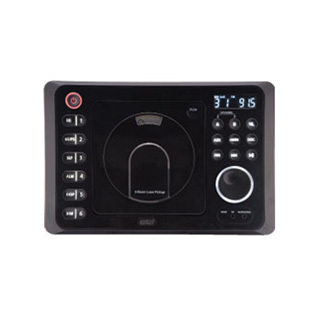 A CD/MP3 player is only available for the Valet System One intercom system. Ones for the M&S and Nutone brands have been discontinued. The M&S CD/MP3 player was replaced with a bluetooth player that can be found under the Bluetooth Devices category. 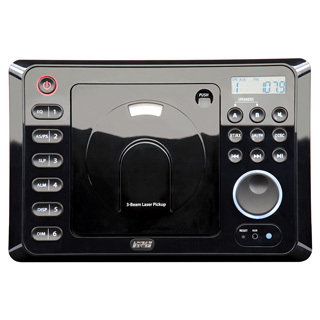 There is no replacement for the Nutone CD player. These feature a CD player and a connection for a smart phone or MP3 player. A 3.5mm cable connects the device to the player. Some of these players charge the device using a USB cable. 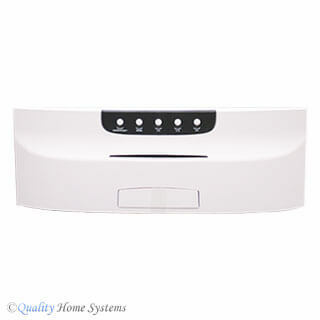 Please contact our friendly experts with questions on CD/MP3 players for intercom systems.